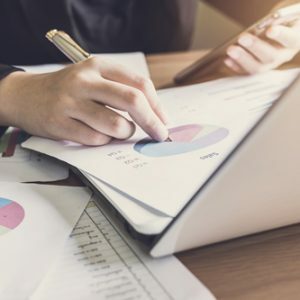 Did you know there is a substantial gap between men and women when it comes to leveraging invested assets for future needs? It’s true. Please review our latest insights on this topic with our free download. And check out our blog for more resources! 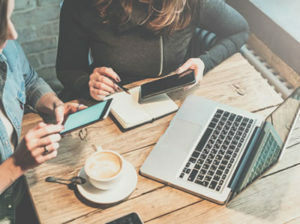 Our 21st-Century financial planning techniques are designed to help you better protect assets and enhance growth across your portfolio, regardless of current or future market conditions. To help achieve this, we prefer a collaborative environment with each client to help us better understand your exact financial goals. That’s why we recommend you review our CFP® Financial Planning Guide. 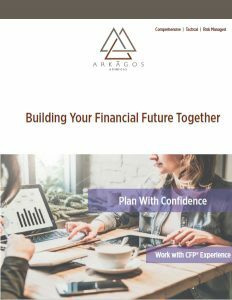 Working with a CFP® professional is an important first step toward reaching your financial goals. Not only do these advisors meet rigorous education and experience requirements, but they are also held to one of the highest ethical and professional standards in the industry. We are committed to operating at the highest level of integrity, objectivity, competency, and confidentiality. As a CFP® professional, we are required to act as a “fiduciary”—which means putting yours best interest ahead of our own. CFP® professionals are subject to strict sanctions if they violate these standards. Download our company brochure to learn more about our background, investment philosophy, and approach to working with our clients. The opinions expressed and material provided here are for general information, and should not be considered a solicitation for the purchase or sale of any security. 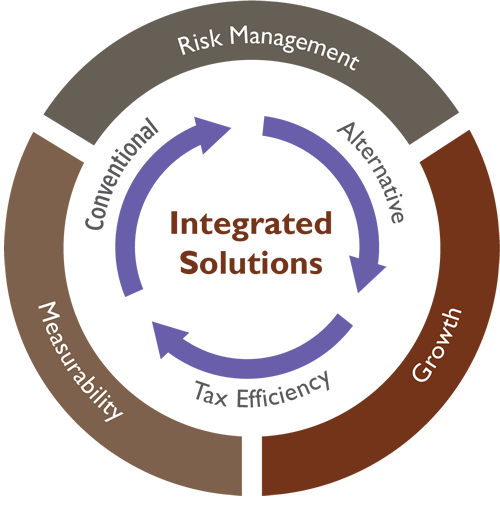 Investment advisory services offered through Brookstone Capital Management, LLC (BCM), a registered investment advisor. BCM and Arka̅gos Advisors, Inc. are independent of each other. Insurance products and services are not offered through BCM but are offered and sold through individually licensed and appointed agents.